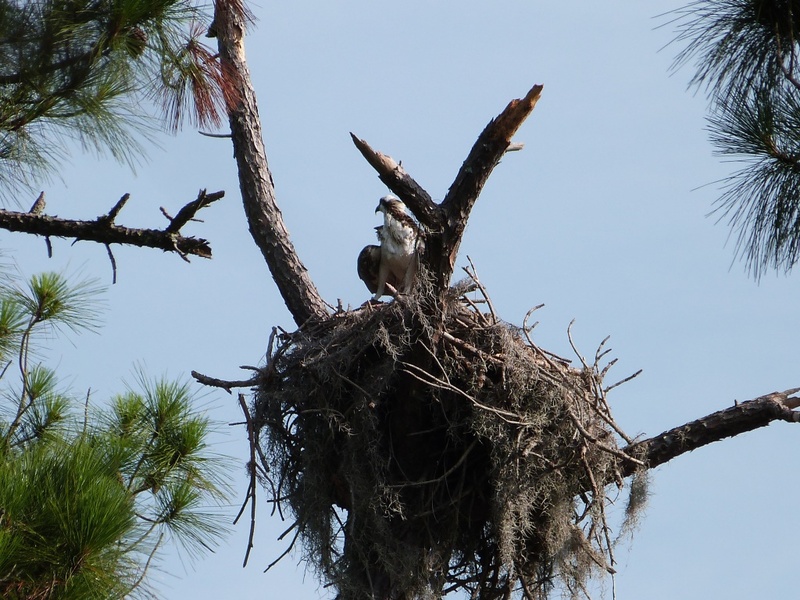 On Seahorse Key in Florida, a very popular nesting spot was vacated en mass in May. Now the avian biologist from U.S. Fish and Wildlife Service and others are trying to find out why and where they went. Here are some of the quotes from different articles, listed below. Seahorse Key, a 150-acre mangrove-covered dune off Florida’s Gulf Coast, a key that “fell eerily quiet all at once”. 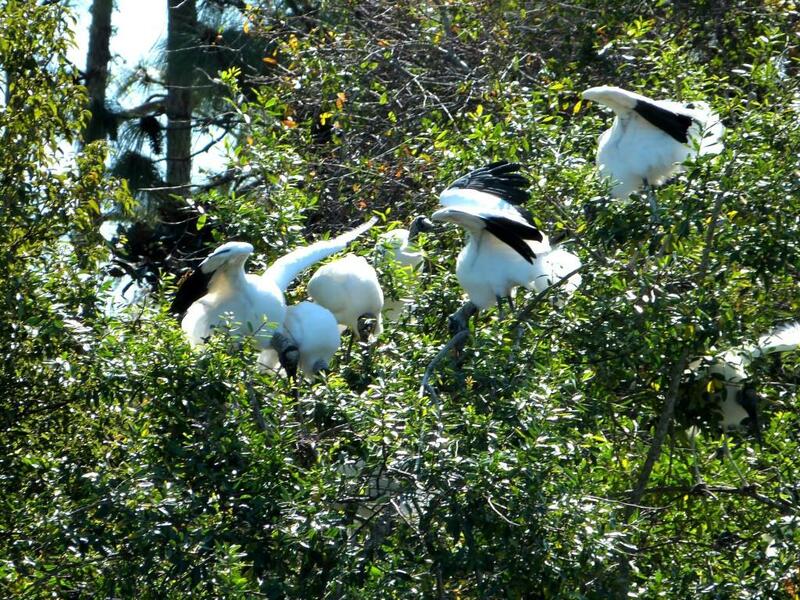 “Any rookery that’s persisted for decades as one of the largest colonies is incredibly important,” said Janell Brush, an avian researcher with the Florida Fish and Wildlife Conservation Commission. “It’s quite a large colony. There had to be some intense event that would drive all these birds away.” “Some of the Seahorse birds seem to have moved to a nearby island, but they’re just a fraction of the tens of thousands of birds that would normally be nesting on the key right now, Doig added. They have even checked with the military to see if they may have experimented with something. They say that they were not involved. Whatever scared the birds that much must have been something very unusual. 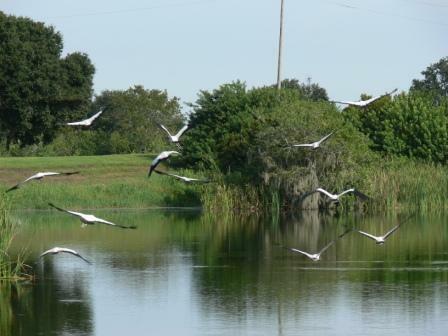 The Lord knows all about it and gave the birds the sense to get out of harms way. It is a shame that so many eggs and little ones were abandoned. One article even questioned whether climate change did it. That one is a little far-fetched. Over time, maybe, over-night, I doubt it. We can’t ask the birds directly, but as they continue to investigate this mystery, there will be lessons learned. Too bad we can’t ask the birds, but we can observe them.